A yearly calendar is used to plot the activities of an individual, business, organization or any other entities within a year’s time. A yearly calendar can help an entity to not double-book themselves especially on dates where they already have existing transactions to execute or fulfill. This page contains a collection of yearly calendar templates and samples usable as guides in creating your own yearly calendar. Other than that, we can also provide you with downloadable Perpetual Calendar templates and other kinds of Printable Calendar Template samples in the respective links specified. Identify the reason why you need to create the yearly calendar. This will guide you in creating the format of the document and listing the items that should be found in the particular calendar you’ll be making. Know for whom the yearly calendar is. Even if you create one for a specific purpose, the purposes of different stakeholders differ from each other. 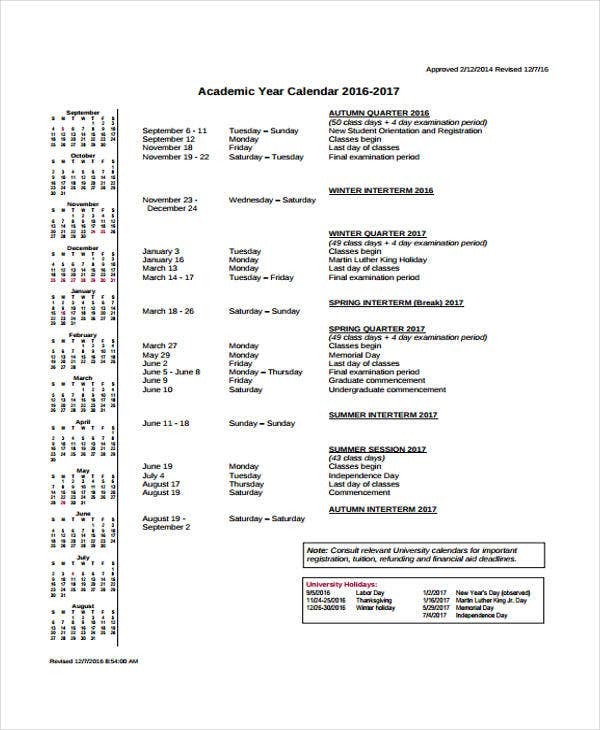 Make sure to specifically put the details that needed by the people who will be using the calendar. 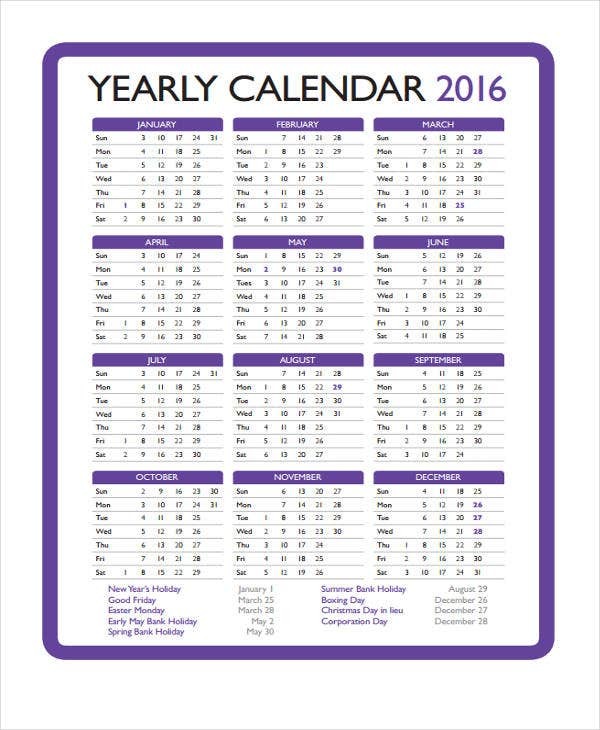 Use any of our yearly calendar templates as your references in creating your own yearly calendar. We have a variety of templates where you may select from. However, if you already have a format or a calendar structure in mind, you may use our Best Blank Calendar Templates available at your disposal. 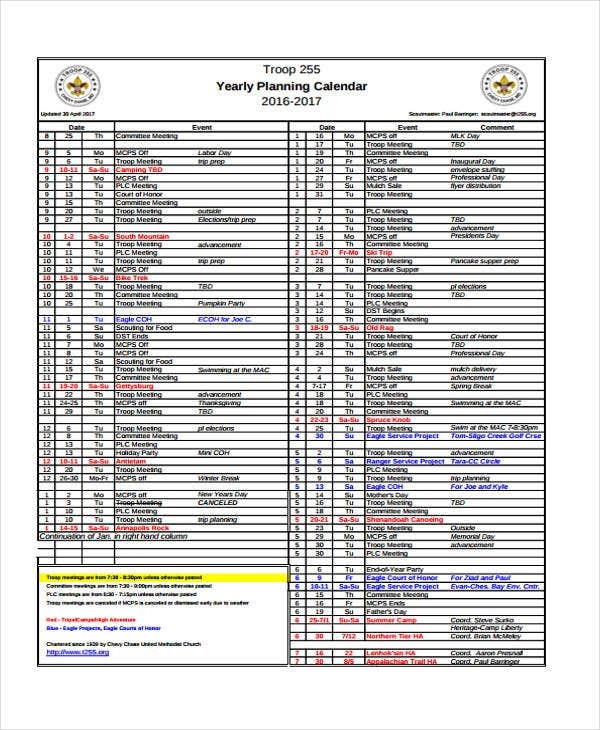 Our Training Calendar Template samples are also available for download. Use these templates as your guides to help you come up with the scheduling data you need for training programs. 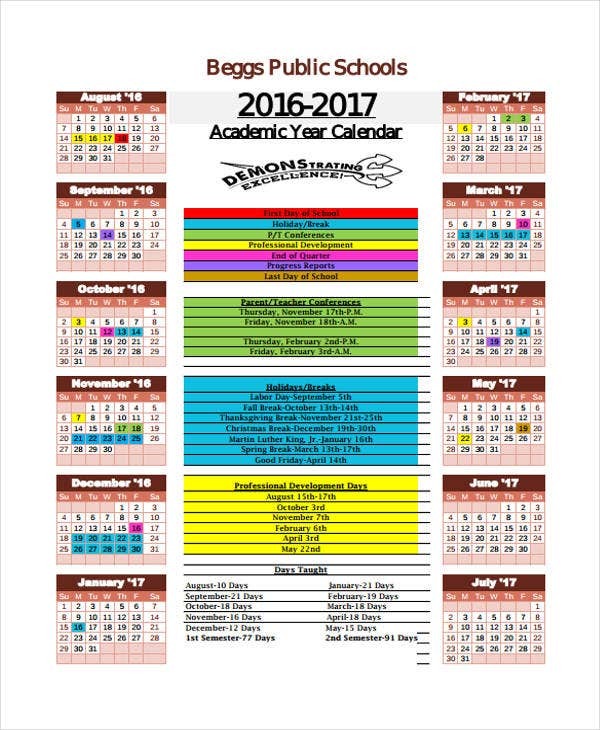 A school year calendar consists of the plotted activities that are expected to transpire within an academic year. 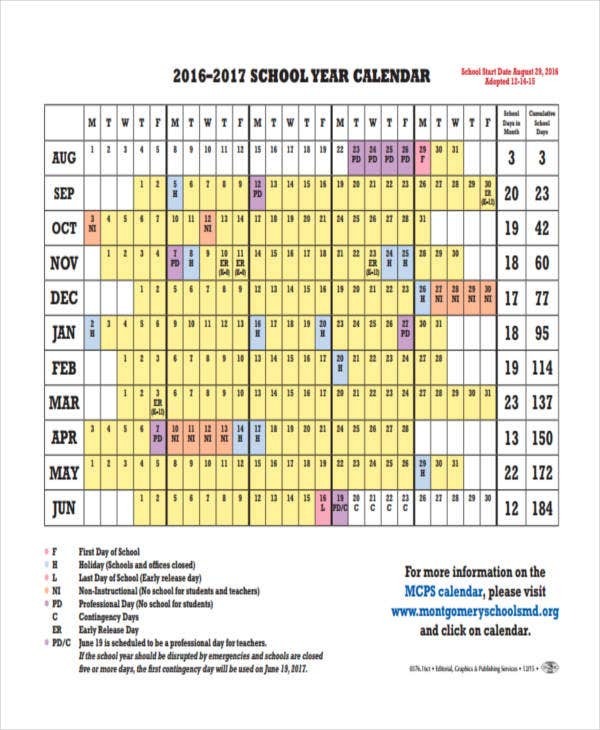 School year calendars can be used by students, teachers, and other school stakeholders to identify the accurate schedules of the programs that they are involved in. A yearly planning calendar is used by business to specify the objectives of the company that are needed to be accomplished in the next operations year. Yearly planning calendars help a lot in terms of providing the information about the programs, events, regulations and projects that are needed to be executed by specific entities in a particular time period. A personal yearly calendar is created by an individual who would like to plot the activities that he/she will do in a year’s time. 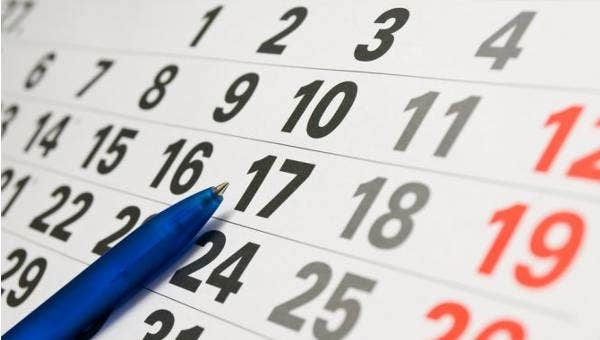 Since it is made for personal usage, the items present in the calendar may still be changed anytime depending on the sole decision of the calendar’s creator. 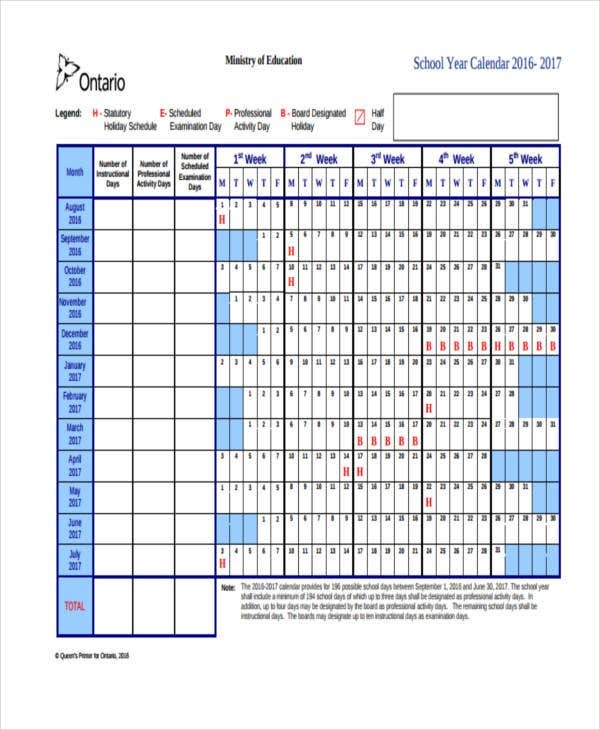 A personal yearly calendar can be used for work, school, or even leisure purposes. You may also be interested to browse through and download our samples of Best Daily Calendar Templates in the provided link.